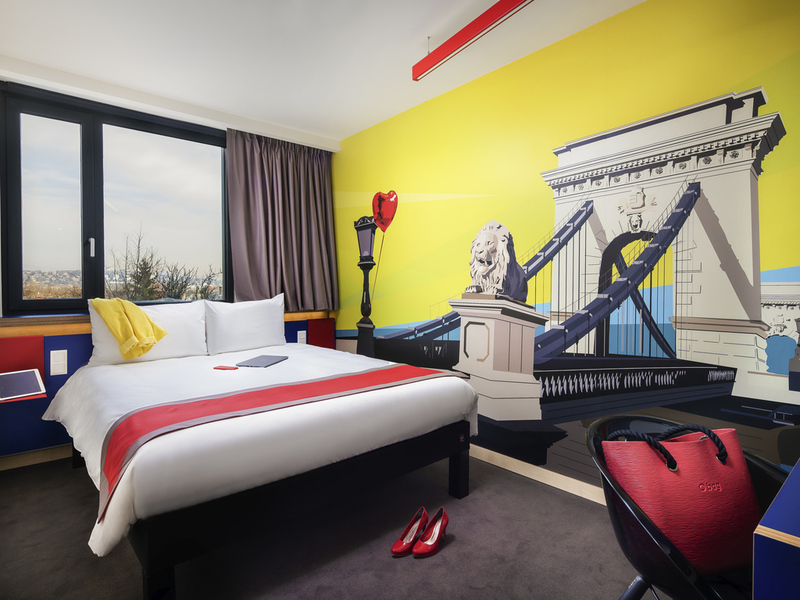 ibis Styles Budapest Citywest is located at the western gate of Budapest. The hotel offers very easy access from the motorway M1 and M7. The Kelenföld railway and subway station is located nearby. Our hotel is an ideal place both for business and leisure tourists. You will be welcomed by the modern interiors with elements of pop-art style, designed by a famous, contemporary artist Peter Weiler. Inspire yourself with the uniqueness of the city and look for all the surprises that await you. You can find any hot and cold drink that you may desire: from internationa brands to home made cocktails.